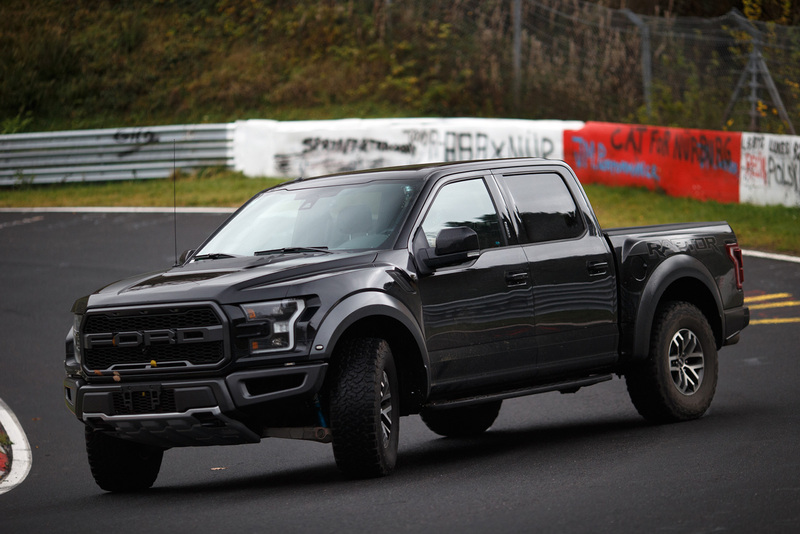 The Formula D driver trades his usual Mustang RTR for a four-wheel-drive off-road monster before tackling the Green Hell. 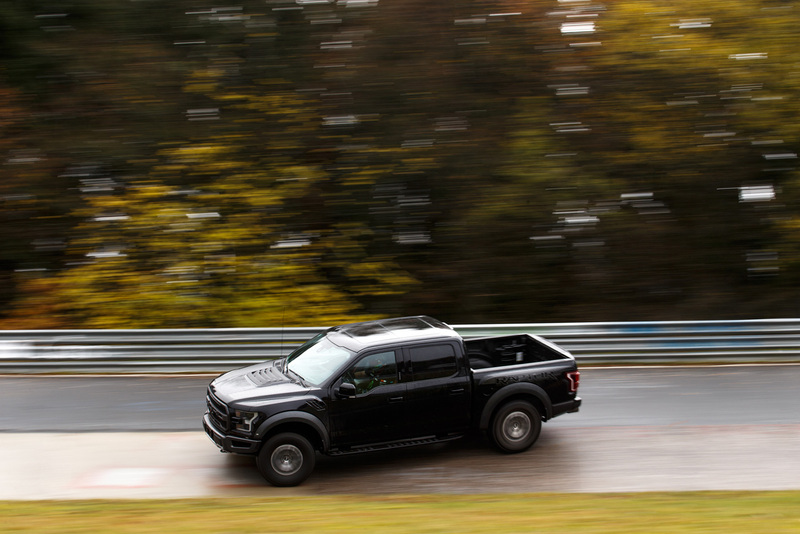 These days, if you want to make a stir at the Nurburgring Nordschleife, setting a record lap time may not be the way to do it. 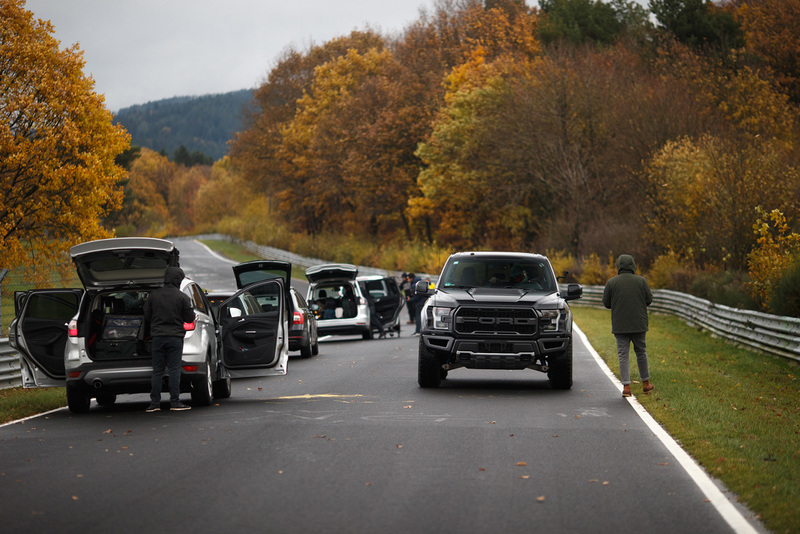 With two of the VW Group's biggest brands using their nine-figure budgets to create cars capable of trading increasingly-brisk sub-seven minute lap times, it's harder than ever for someone else to break into the record books with a lap of their own. 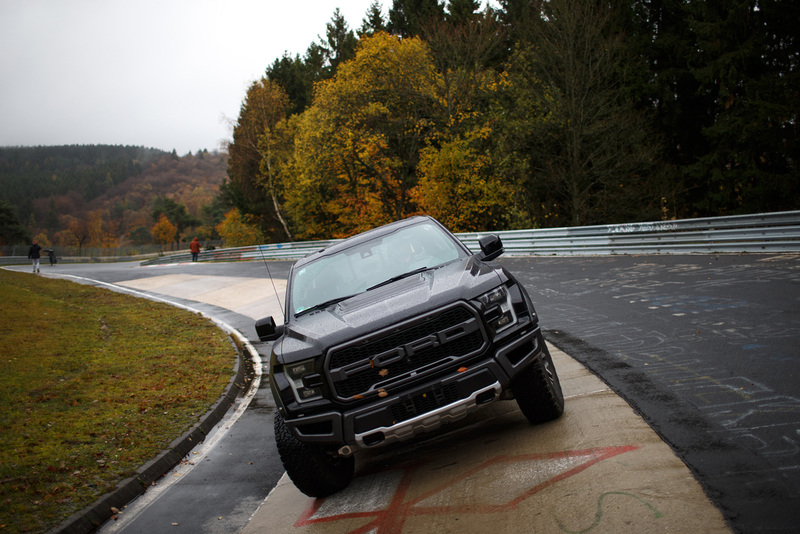 So instead of going for a new record run 'round the 'Ring, Formula Drift wheelman Vaughn Gittin Jr. went about lapping the Green Hell in a way more in-tune with his particular set of skills: As sideways as possible. But Gittin didn't perform this feat in his Mustang RTR Spec 5-D drift car, or even one of those street-legal Mustang GT RTRs he helped whip up. 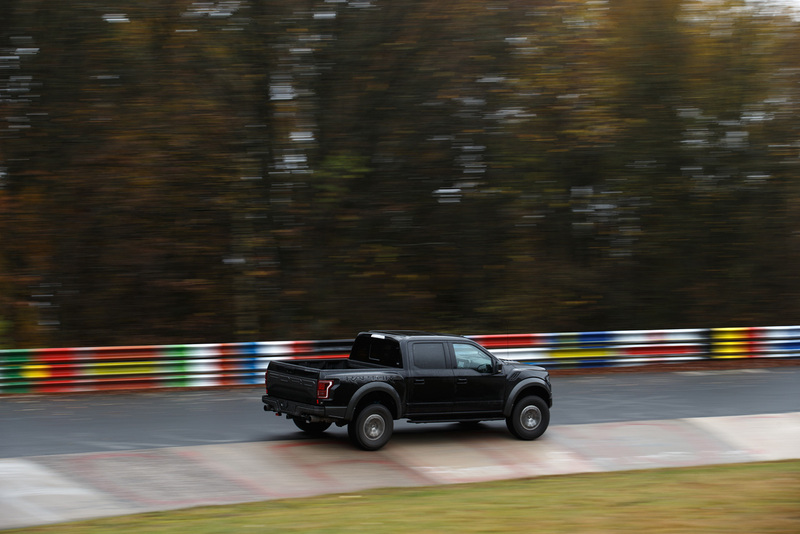 No, Vaughn did it in a vehicle designed for pretty much the opposite of the 12.9-mile race track: a Ford F-150 Raptor. Though that wasn't the original plan. 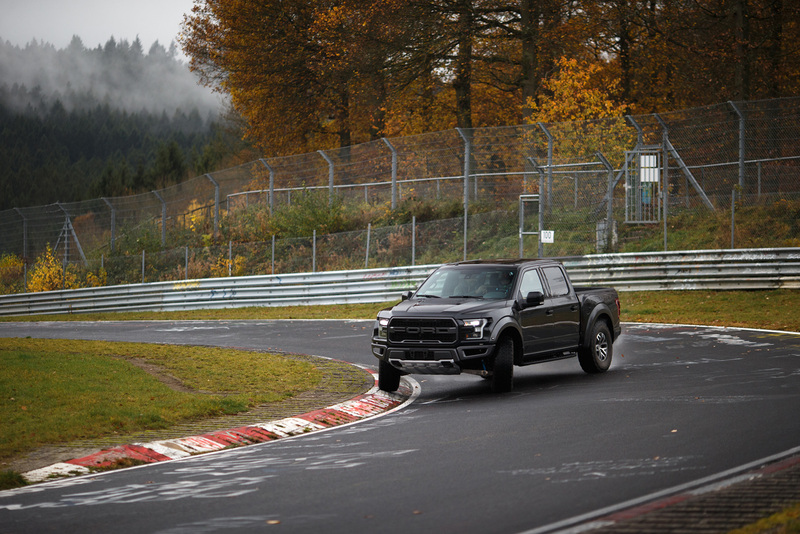 According to a press release accompanying the video, Gittin was planning on drifting his RTR Spec 5-D at the Nurburgring, but an unexpected bout of soggy German weather wound up putting the kibosh on those plans. 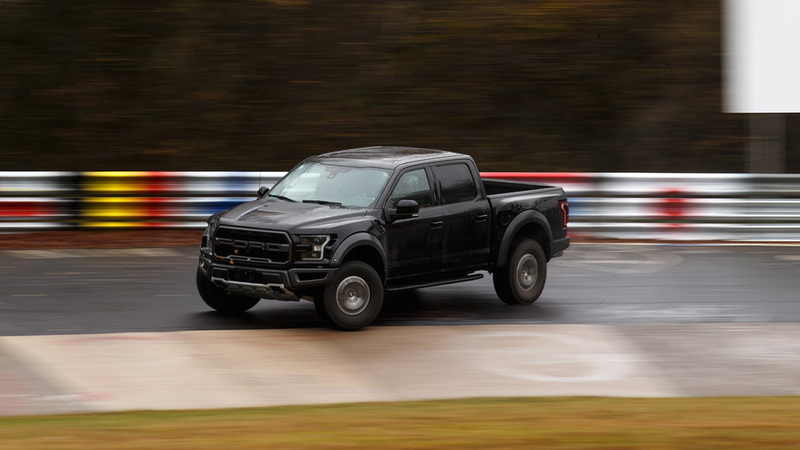 So instead, the drift guru grabbed the keys to a black-on-black F-150 Raptor and took the 450-horsepower, three-ton beast out for a few fast laps of the iconic course. The resulting laps don't appear likely to threaten the likes of the Porsche 911 GT2 RS for turbocharged production-car 'Ring lap supremacy...but they sure as hell look pretty fun. You can watch Gittin hoon his way around the Green Hell in the YouTube video below. But be warned: Viewing this may cause you to run out and either buy a ticket to Germany. 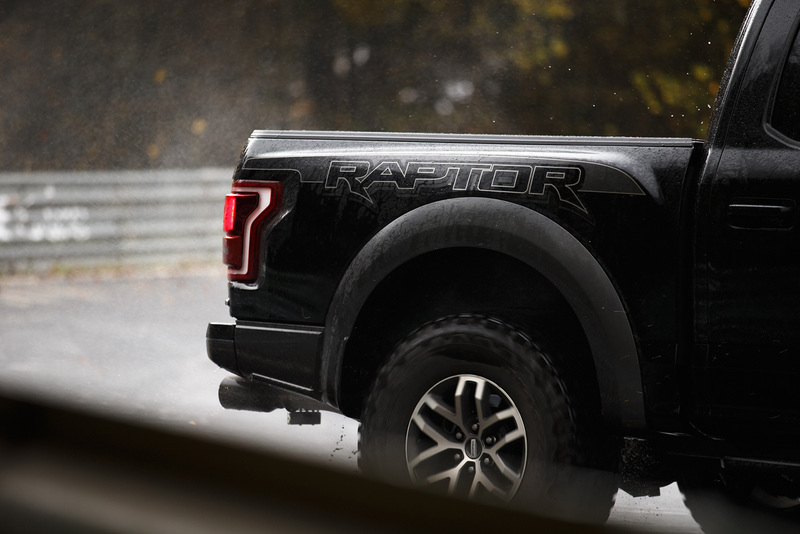 Or, alternately, plunk down the cash for a Raptor and take it drifting. 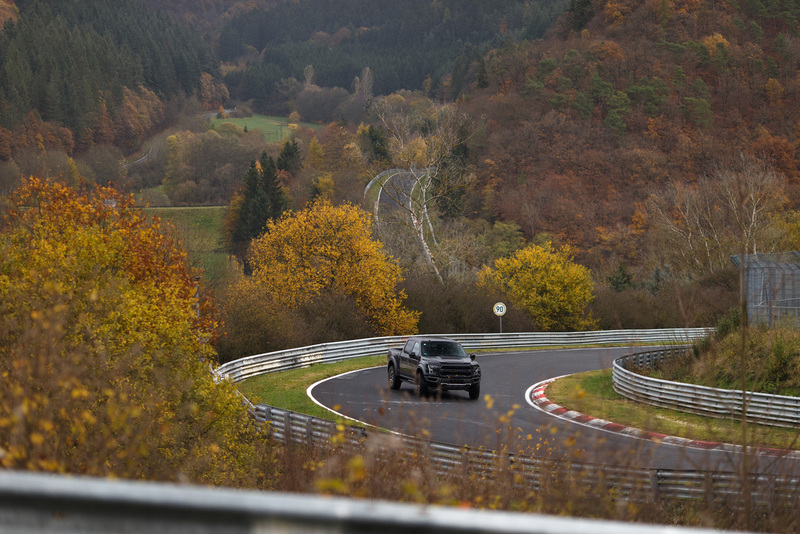 Oh, and if you dig that, check out the behind-the-scenes photo gallery of Gittin's trip to the 'Ring below. 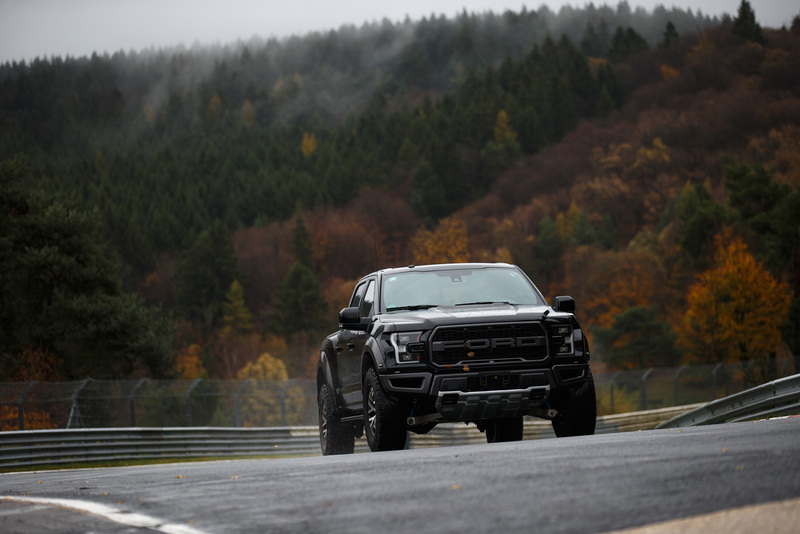 Professional fun haver Vaughn Gittin Jr. takes his Ford F-150 RTR Muscle Truck on the Horse Thief Mile at Willow Springs International Motorsports Park. 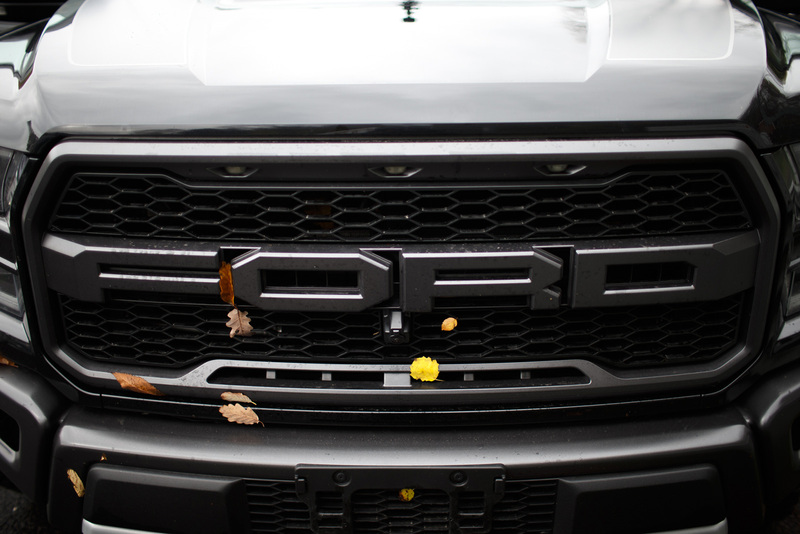 Ford F-150 Raptor Vs. Honda Pioneer 1000-5: What's More Fun Off-Road, a Truck or a UTV? In which we try to pass off playing around in the dirt as a comparison test. The 2018 Mustangs are ready to hit the Formula D season-opener at Long Beach this weekend. 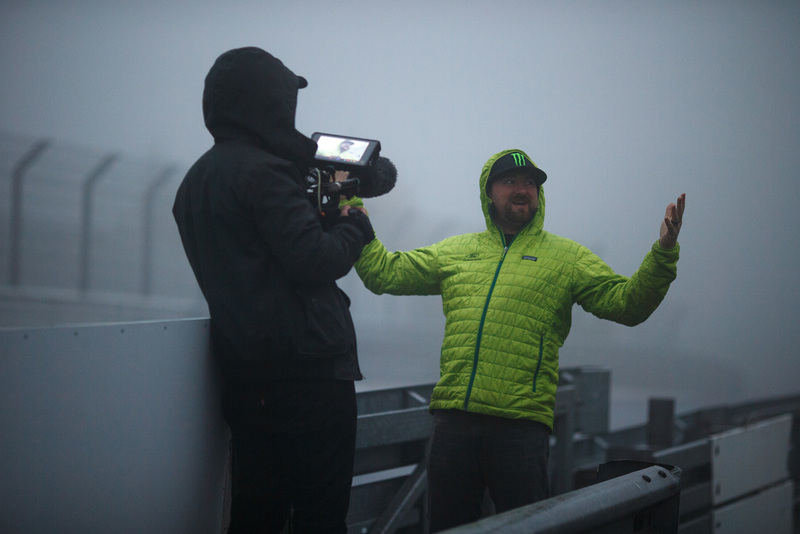 Vaughn Gittin Jr. Tells You Everything You Ever Wanted to Know About Vaughn Gittin Jr. The Formula Drift driver sits down with Hoonigan to have some beers and share some details.